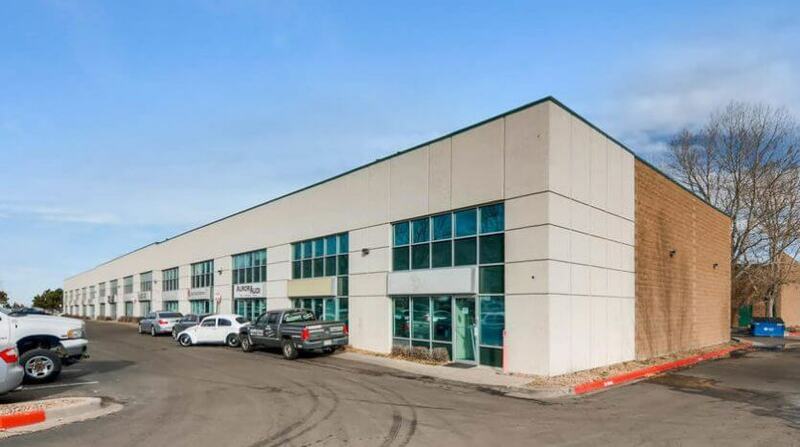 Aurora, CO (May 30, 2018 ) — Unique Properties, Inc. / TCN Worldwide, Colorado’s most experienced, privately held, full-service commercial real estate brokerage firm, is proud to announce the sale of 909-943 Telluride Street and 908-950 Salida Way, also known as Springhill Business Center in Aurora, Colorado. 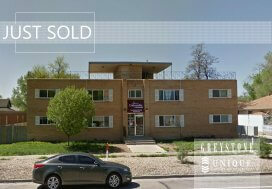 The Springhill Business Center sold for $6,300,000, or approximately $96.00 PSF. 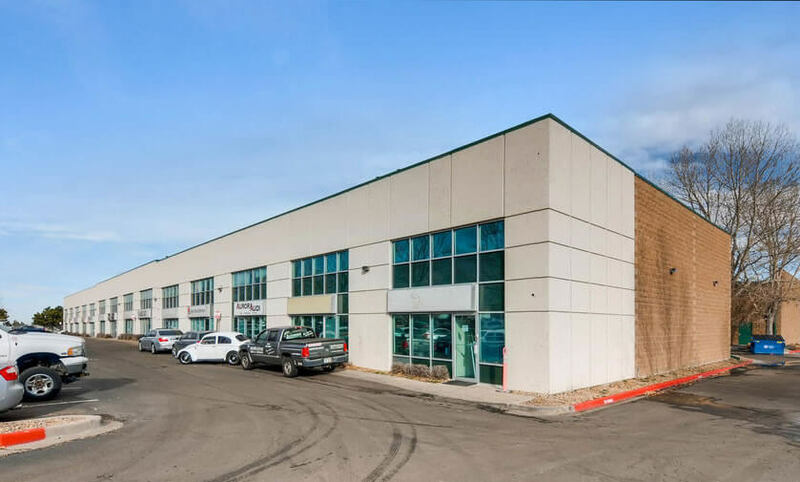 Springhill Business Center was constructed in 1998, situated on just over 3 acres of land and is conveniently located just minutes from Colfax Avenue with excellent access to I-70, I-225, E-470, and Pena Boulevard. 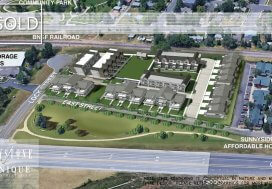 Additionally, the 13th Avenue Light Rail Station is less than 3 miles away with multiple bus stops within blocks of the property. 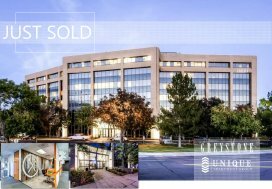 Sam Leger and Tim Finholm, both Executive Vice Presidents at Unique Properties, Inc. / TCN Worldwide, represented the seller, Advanced Property Services, LLC and the buyer, Ohio Senior Housing Properties, LLC. To schedule an interview with a Unique Properties Broker regarding this transaction, please contact Jon Looker at jlooker@uniqueprop.com.